Storing and analysing all your data will enable your business to know your clients in much more detail and offer them tailor-made solutions. Having immediate access to large amounts of relevant information can make a huge difference between you and your competitors. Storing large volumes of data and perform efficient analysis on them requires new technologies capable of performing reliably. Hadoop can be integrated with a big range of BI, visualization and data access tools, so you can continue using them as before. High Performance Computing techniques are a solution to science and engineering problems that require complex processing of vast amounts of data. Datatons offers business-oriented services that apply different analytical processes to your data enabling you to obtain useful information to take better decisions. Effective and fast decision taking. Custom models to fit your needs. Efficient scheduling of process and resources. Hadoop is an Open Source Big Data solution that will allow your business to store all the data volume you need at a low cost and in a highly scalable way, together with an agile access and the possibility of performing predictive analysis on them. Increase in storage capacity and data access speed. Replicated data, greater resiliency against problems. Integration with BI tools and existing relational databases. Allows deep analysis of your data. Deploying the Big Data platform is as much important as being able to connect each work tool with the stored data in the own platform in a comfortable and efficient way for your employees. We deploy and integrate those tools so that you can continue to use them in your business environment. 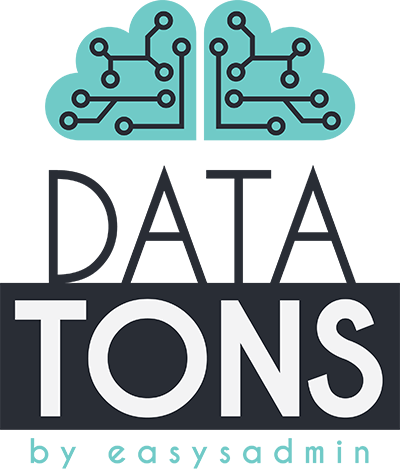 At Datatons, we build and maintain HPC infrastructures oriented to intensive calculations using different queue managers, along with the resource management within the platform. Do you want to try how it works? SUR is a business analytical tool that allows to visualize the value of the customers in an automatic and easy way. SUR provides a web interface to see how your customers are classified per business value, how to move them to a higher business segment, attract high value customers for your business and detect their behaviour patterns. A perfect tool to know your customers better. 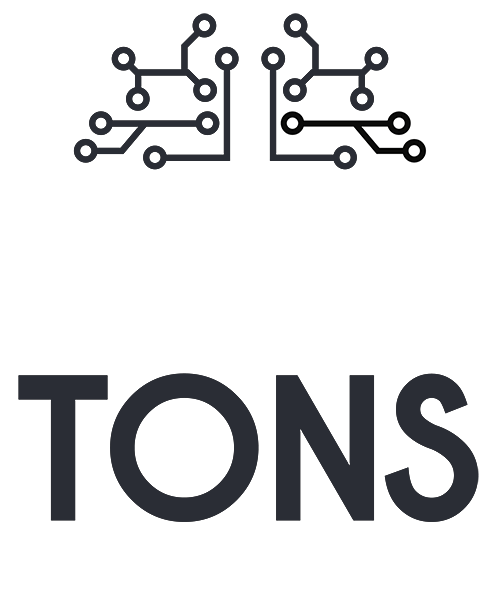 Datatons is formed by multidisciplinary professional team with diverse profiles like Big Data Architects, Systems Engineers and Data Scientists allowing a global vision of your project to be executed. We invest in innovation and new technologies as a powerful tool to grow the company. Knowledge, experience, love for a work well done, responsibility and creativity are our intrinsic values which define the day-to-day within our team.